Have a story to tell? Feel the need to express yourself in poetry or prose? 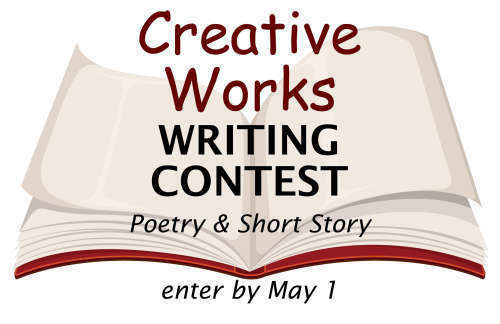 The Creative Works writing competition invites amateur writers of South Simcoe to share your work. The South Simcoe Arts Council has been shining a spotlight on up and coming writers of all ages, in all genres through its Creative Works Writing Contest. Now in its 4th year, we have more than $1000 in prizes to be won! You can register on line by clicking on "categories" above, then select your entry category by clicking "register". 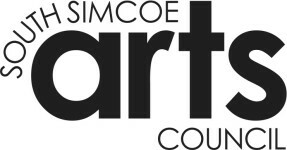 If you prefer to fill out a form (see link below), you can submit your application in person to 41 Victoria St East, Alliston, or email form and entry fee to creativeworks@southsimcoeartscouncil.com. All manuscripts must be submitted ELECTRONICALLY to creativeworks@southsimcoeartscouncil.com no later than 11:59PM EST on May 1st, 2019. All entries must be accompanied by a signed waiver and entry fee. All entries will receive written feedback from a professional adjudicator.